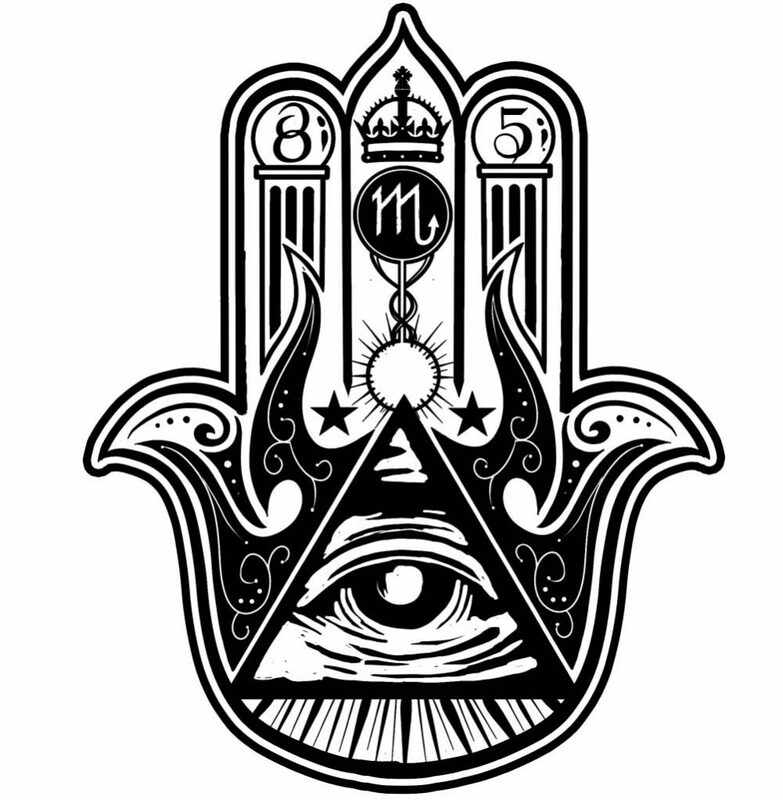 Illuminati Hamsa, All Seeing Eye, Scorpio, Sacred Numerology Graphic. 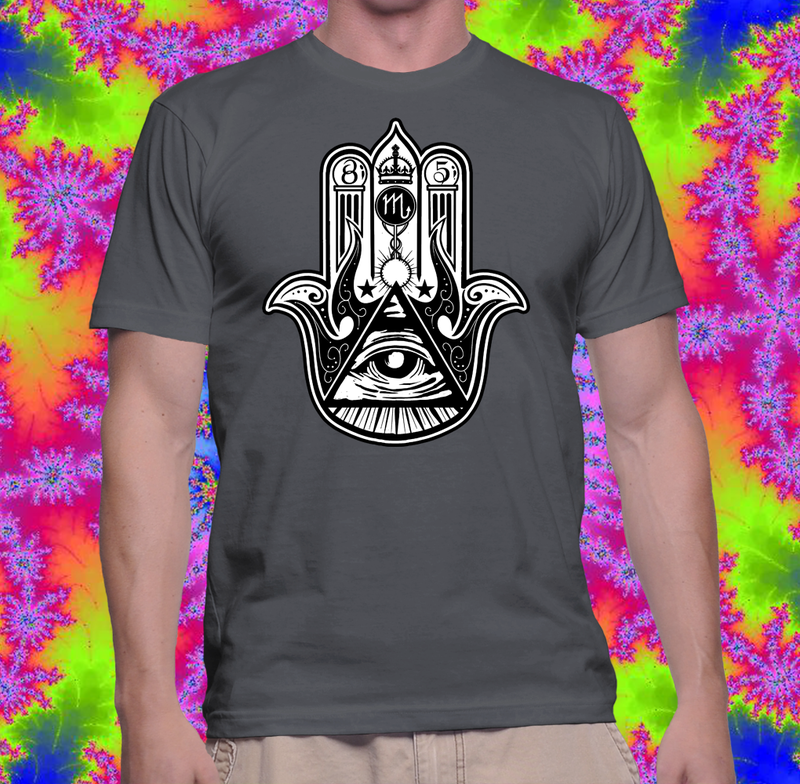 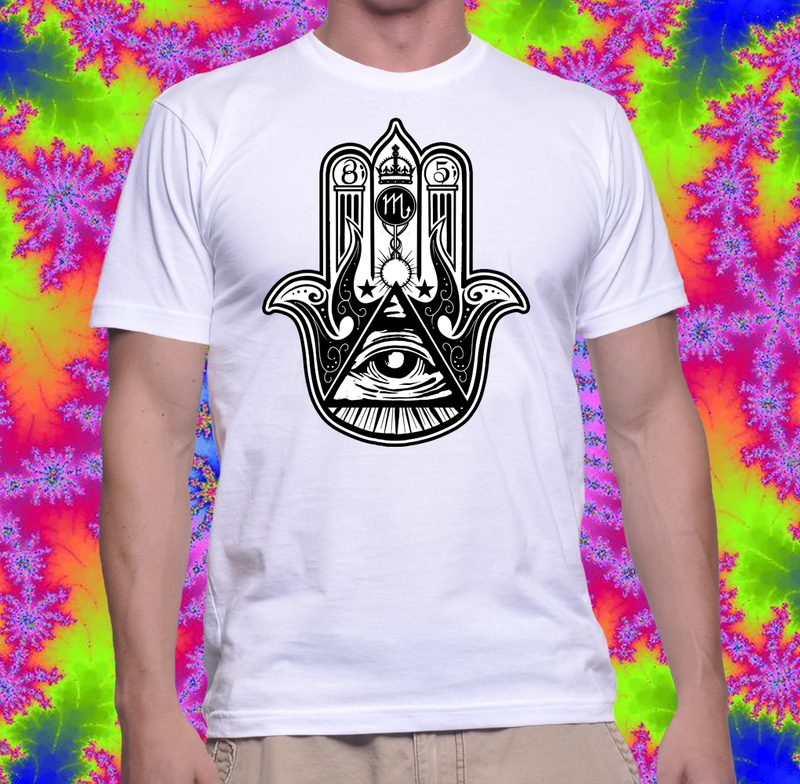 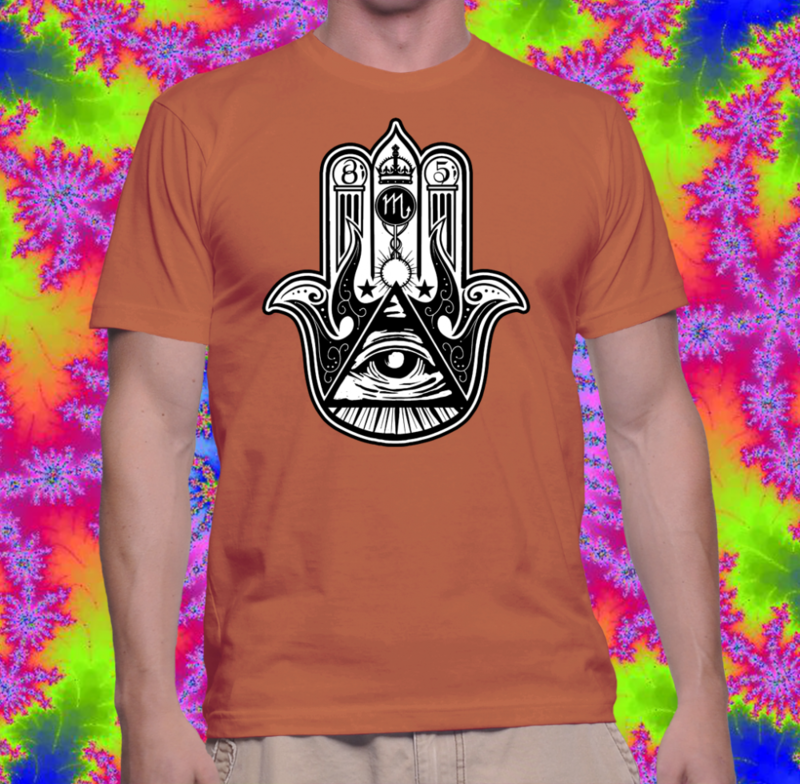 Check out this awesome Hamsa, Illuminati, All Seeing Eye shirt! 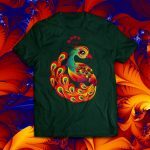 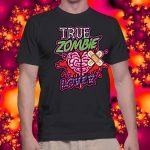 Click here to see the colors available!